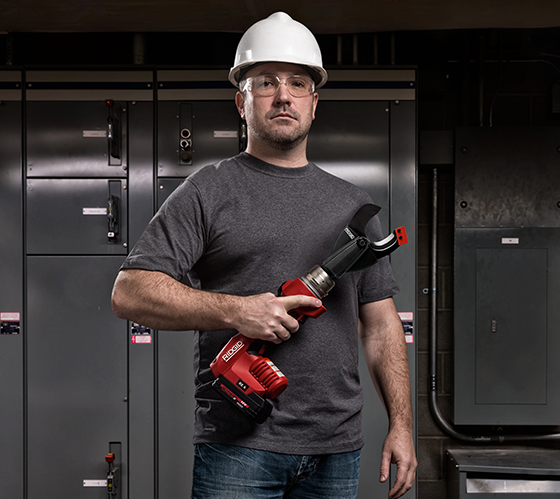 Quality, power and purpose-built thinking are the hallmarks of our electrician and utility line, where RIDGID dependability and maximum uptime are engineered into every product. Leading the charge is our innovative RE 6 cable termination system. The only multipurpose tool of its kind, it features interchangeable heads that run on a common base to cut wire, crimp lugs and punch boxes all with one tool. Your most critical tasks can get done with less stopping and starting -- all while carrying less. 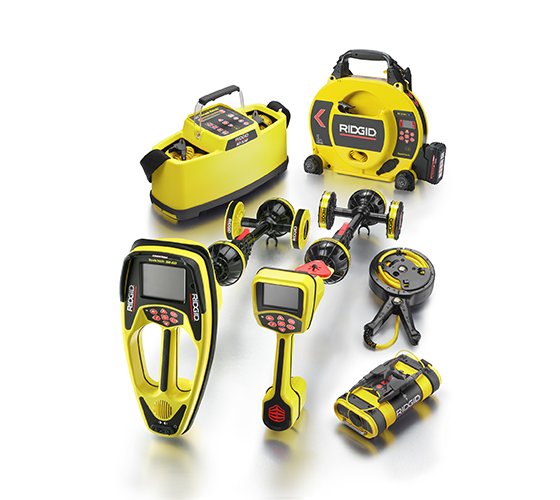 You can’t fix what you can’t look at; RIDGID locators and transmitters gives you a range of options to find, see and pinpoint exactly where buried utilities and service lines are with industry-leading precision.